The BoM have issued their thunderstorm outlook for this afternoon. 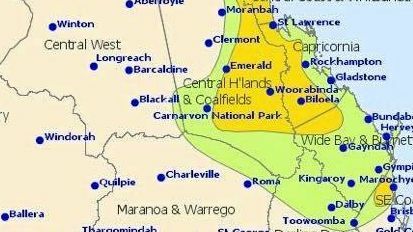 There is the slight chance some of these storms today may be come severe, in particular the Capricornia and Central Highlands and Coalfields. Eyes on the sky late.